Collisions is a short, personal film experience like no other, screening as part of the Perth International Arts Festival. 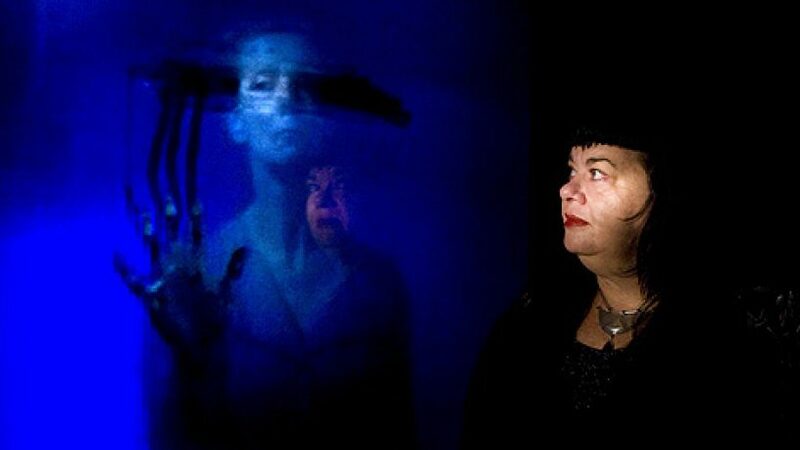 Lynette Wallworth's pioneering work offers the true potential of technology, to transport us to a different time and place using virtual reality. With Martu Elder Nyarri Nyarri Morgan, we experience the dramatic collision between his traditional world view and the cutting edge of science at this confounding, profoundly emotional moment of unfathomable destruction. Film maker Lynette Wallworth joined Artbeat.